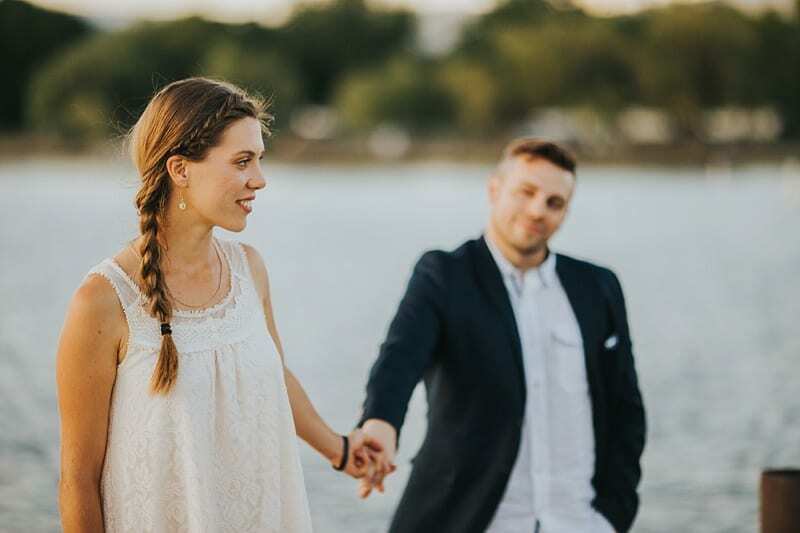 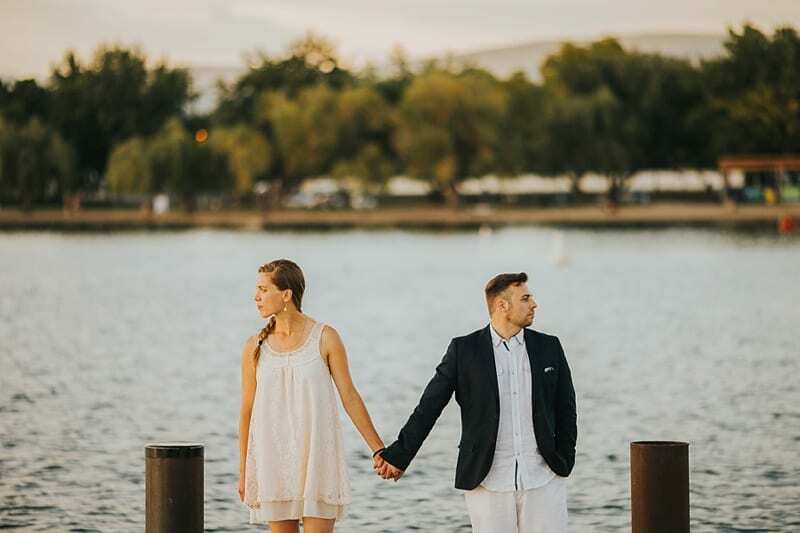 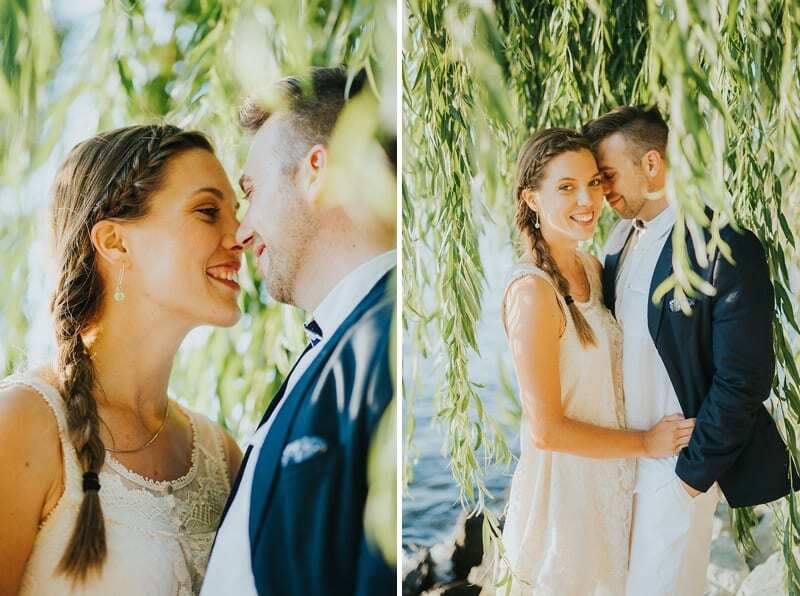 This Kelowna Photography session is fun, romantic, and full of that Okanagan sunshine! 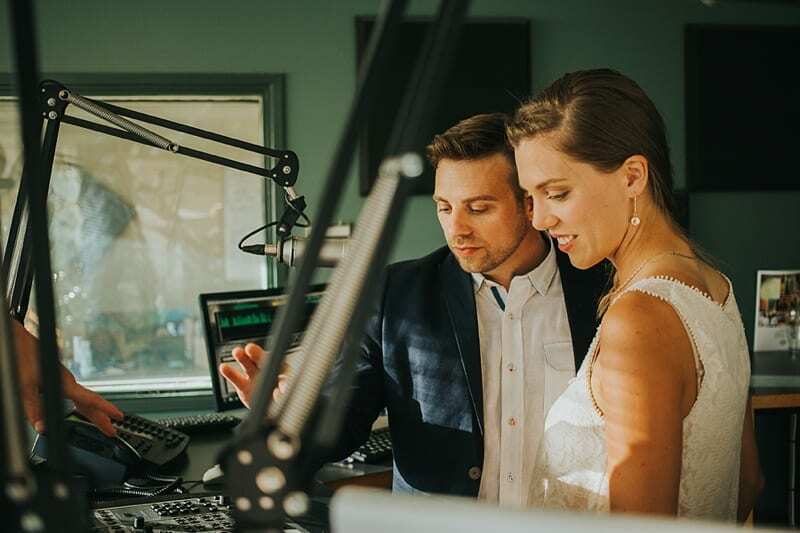 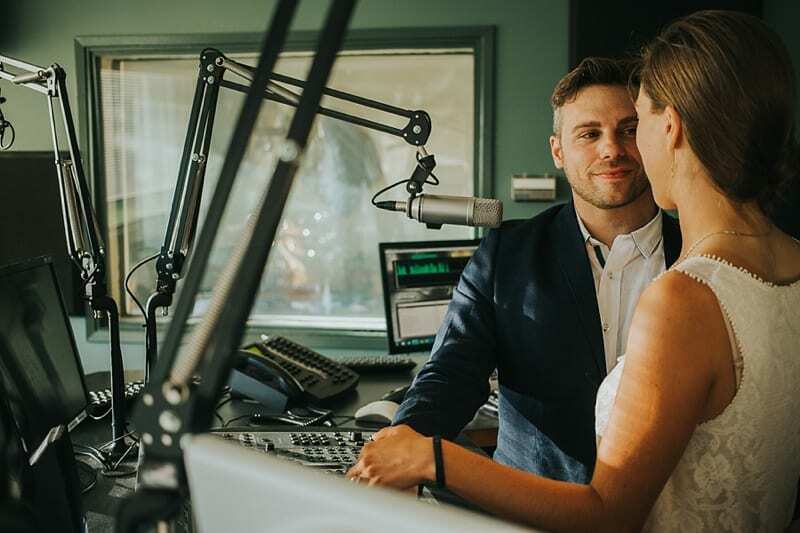 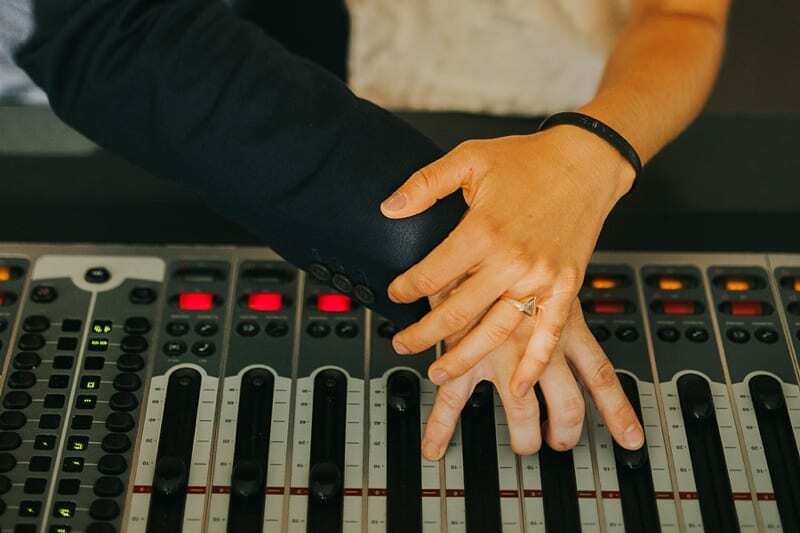 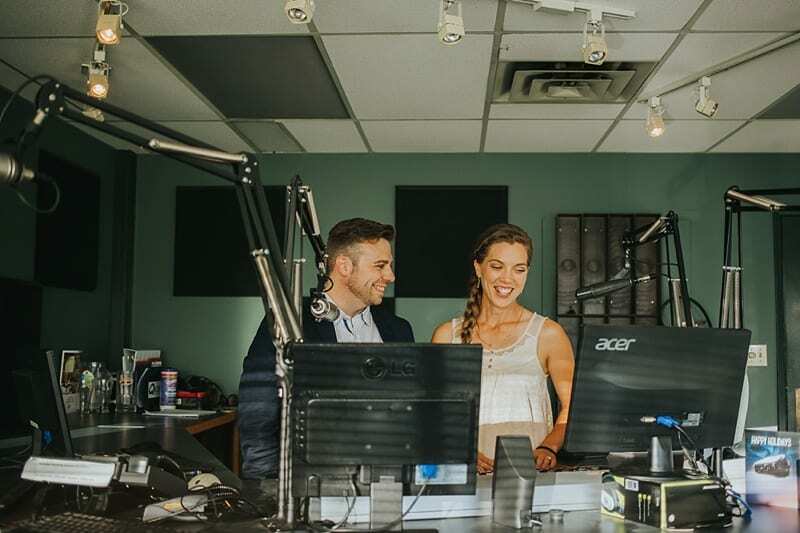 Casey and Troy met each other working at a local Kelowna radio station. 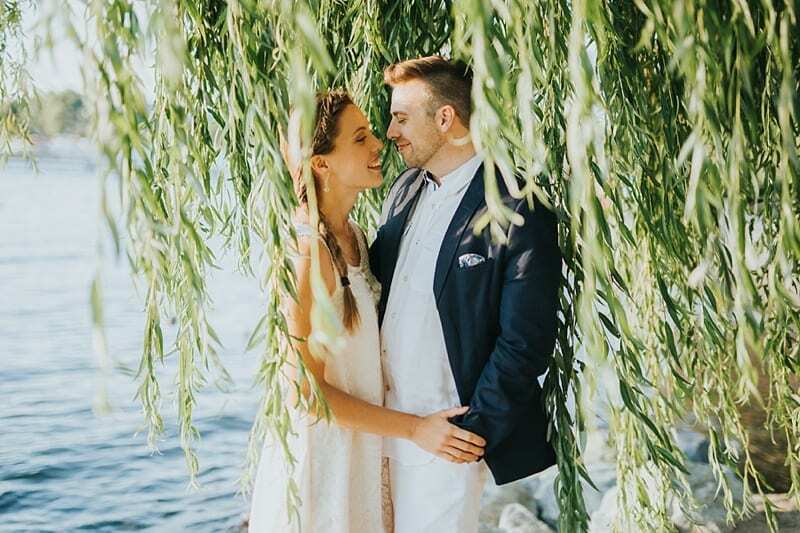 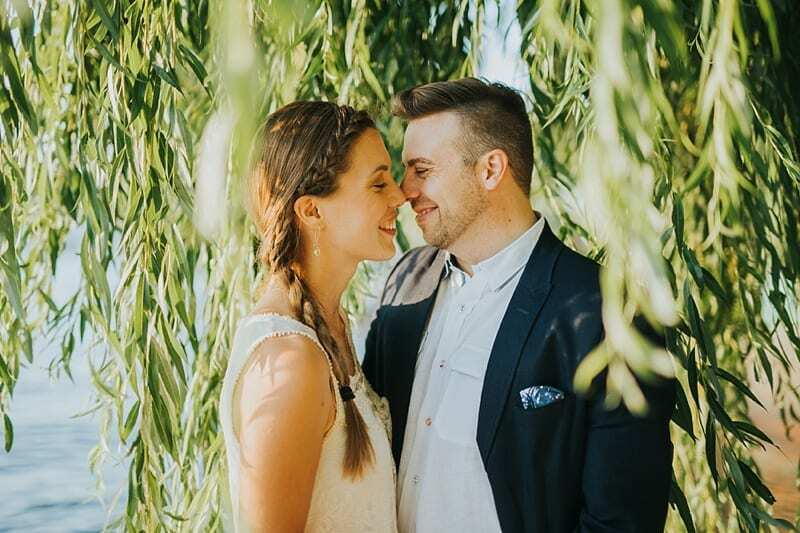 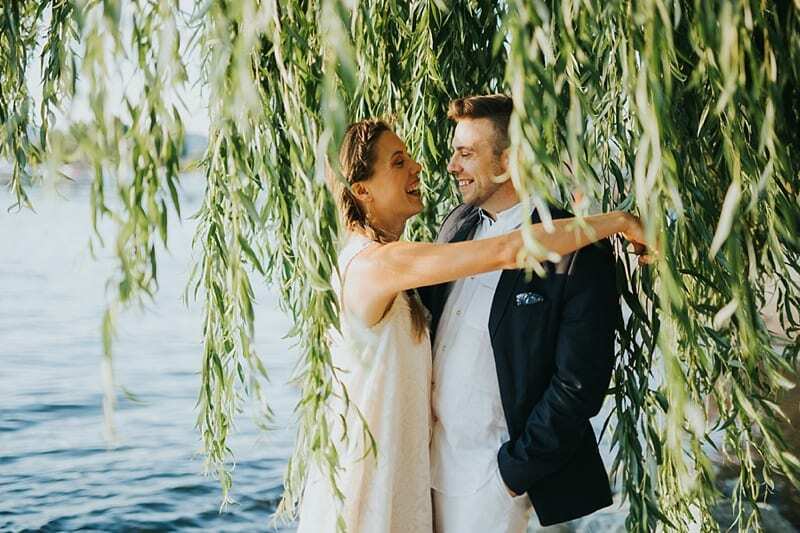 It was love at first sight and even though they moved from the Okanagan, they’ve returned this week to get married at Bo.ttega Farm Inn! 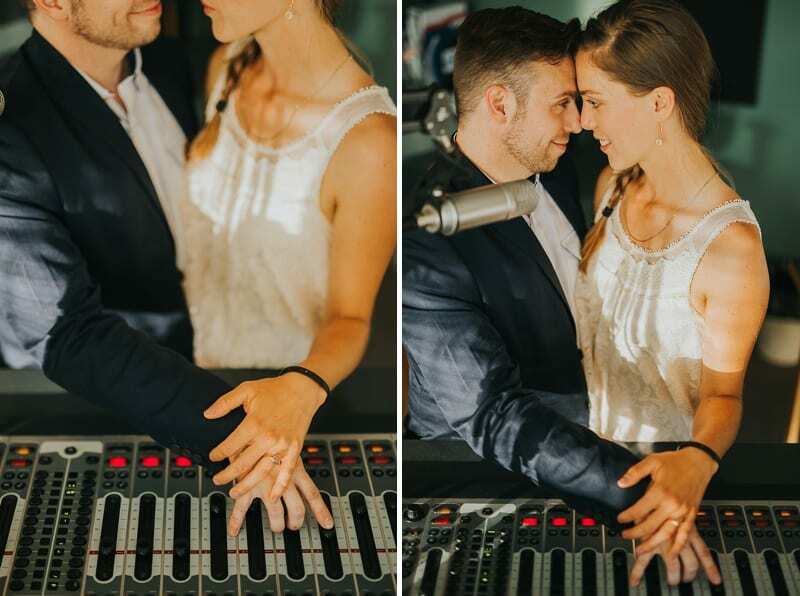 The shoot began inside the radio station in the same room where years ago they saw each other for the first time! 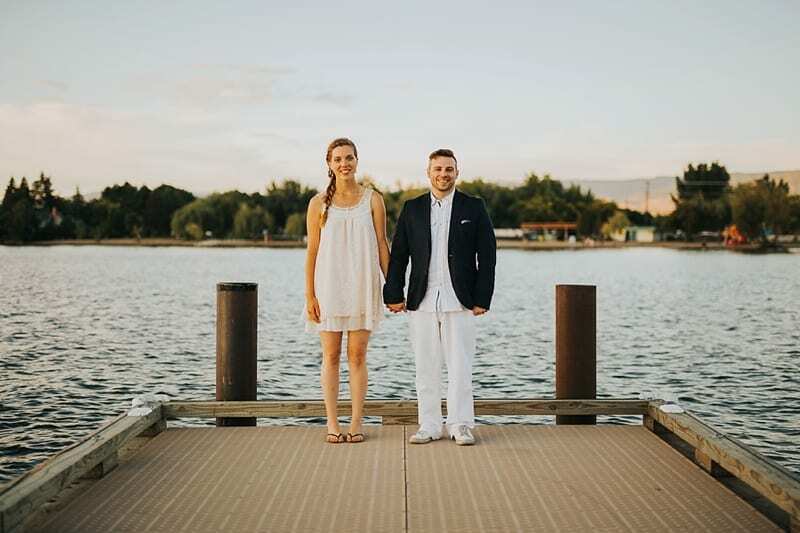 After a few laughs and hearing the awesome story, we ventured outside to enjoy the summer Kelowna goodness! 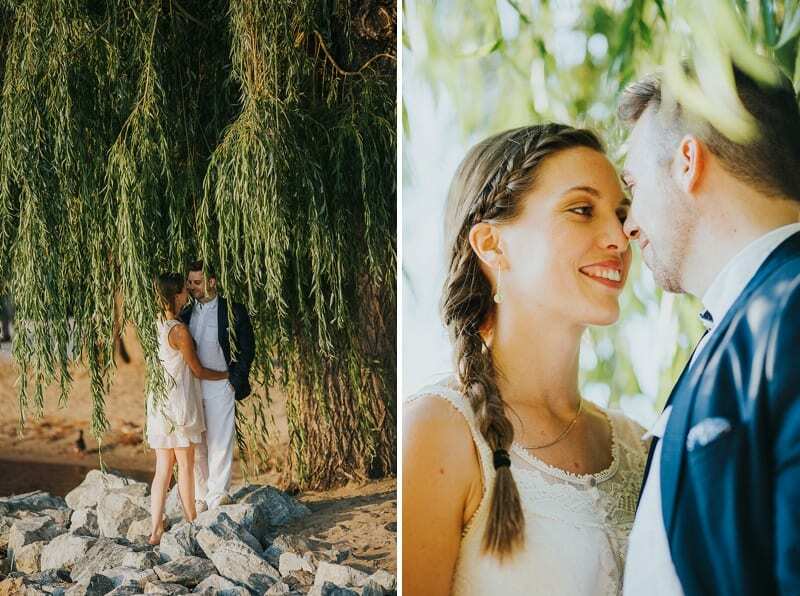 We explored docks and willow trees and had a generally great time! 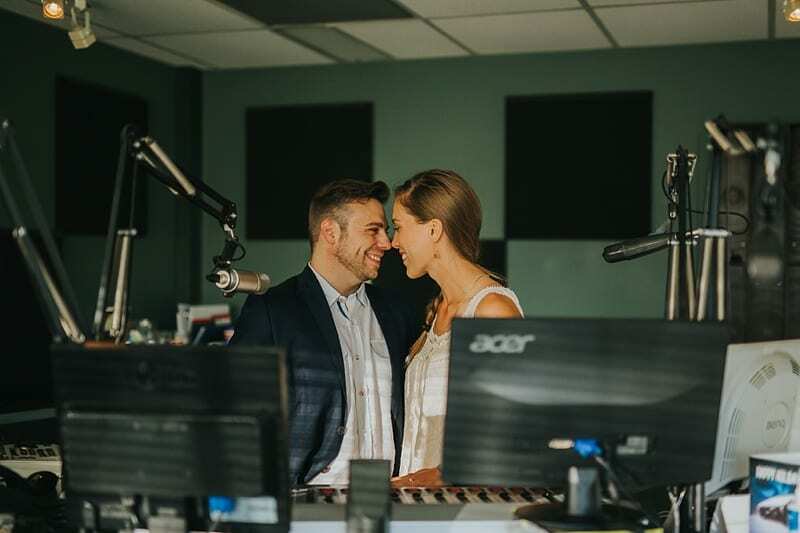 We can’t wait for the wedding! 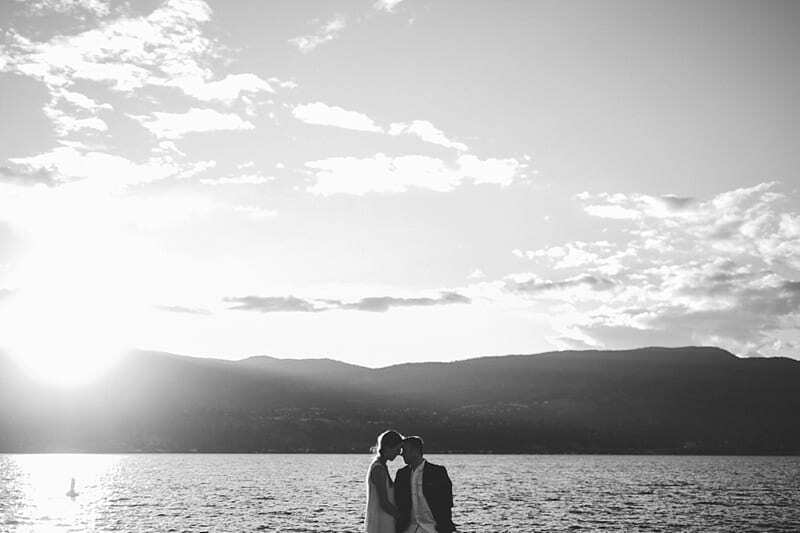 Leave a comment for Casey + Troy, and don’t forget to follow us on Instagram!